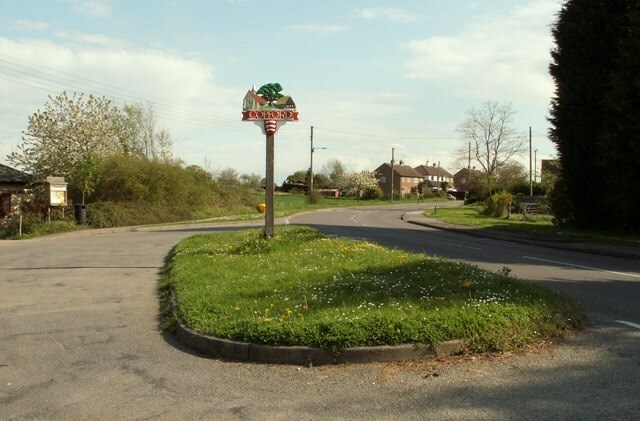 Copford is a village and civil parish in Essex, England, 3 kilometres (2 mi) west of Colchester. The hamlet of Copford Green is found a short distance to the south. The poet Matthew Arnold noted he was struck by "the deeply rural character of the village and neighbourhood." Copford was originally a manor held by the Bishop of London's office. Upon the death of Edmund Bonner in 1569 (also buried here) the land briefly became property of The Crown until 1609 when it returned to private ownership once more. The parish church of St Michael is renowned for its 12th-century Norman wall paintings that are among the best in England. The church door has been found to have human skin attached, possibly as a gruesome remnant of the ancient punishment meted out to those who invaded the sanctity of the church. Adjacent to the church is the manorial house of Copford Hall.